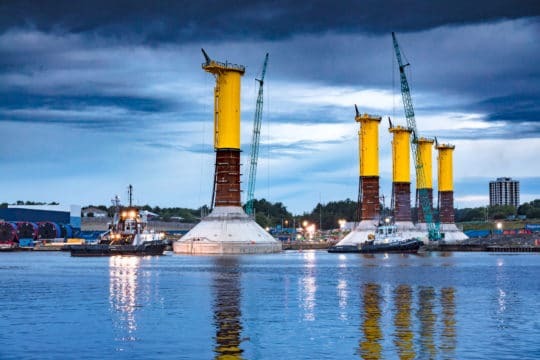 Located off the Northumberland coast, the Blyth off-shore wind farm is composed of five turbines with total generation capacity of 41.5 MW. Several innovations have been built in to contribute to enhanced competitiveness of off-shore wind power. 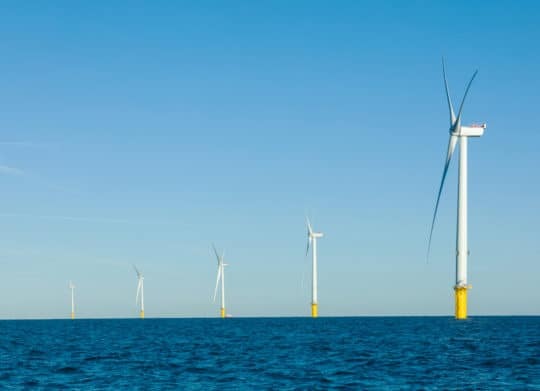 Blyth is the first off-shore wind farm to use float and submerge technology. The wind turbines are supported with gravity-based foundations transported by floating, which reduces the installation costs. 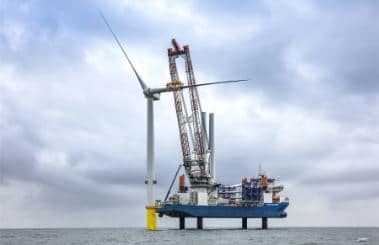 The 8.3 MW turbines are amongst the most powerful of their type to be used offshore. A dedicated operations and maintenance team with 9 members has been set up at the Port of Blyth.